By Gender – What Toys Are Popular? 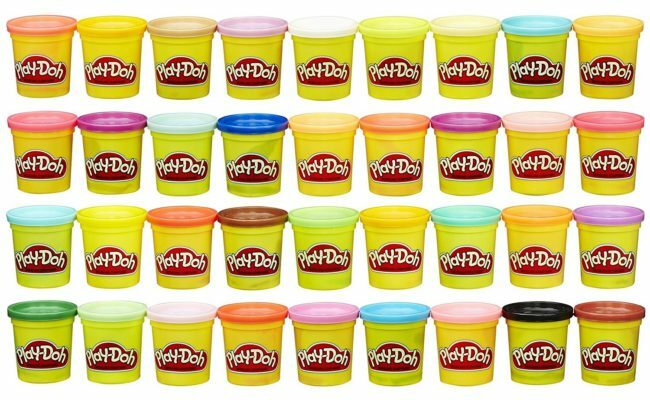 Let your kids craft to their heart’s content with 36 colors with one of the best Play-Doh deals I’ve found… you’ll want to hurry for this Amazon exclusive. 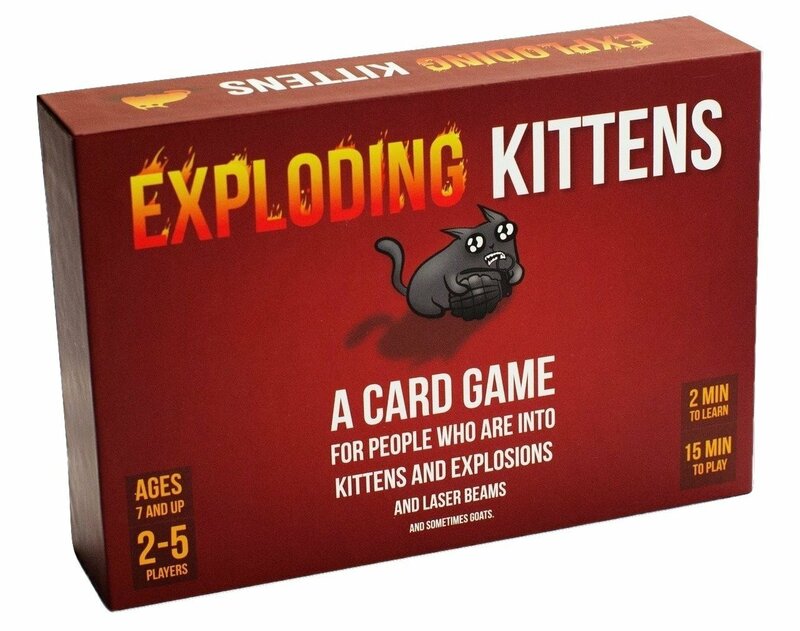 Any New Family Game Night Ideas? 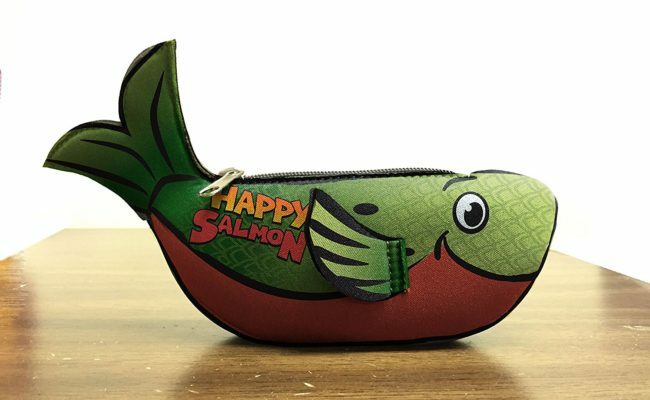 You’ve Gotta Try the Happy Salmon Game! Interactive plush toys are getting more realistic by the day. 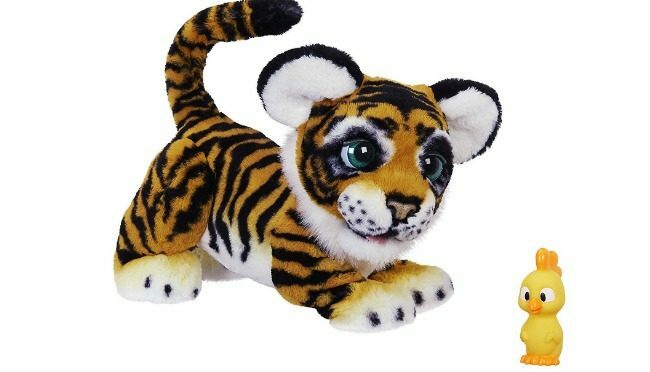 Kids (boys and girls) will love furReal Roarin’ Tyler for his so-real reactions and sounds… over 100! 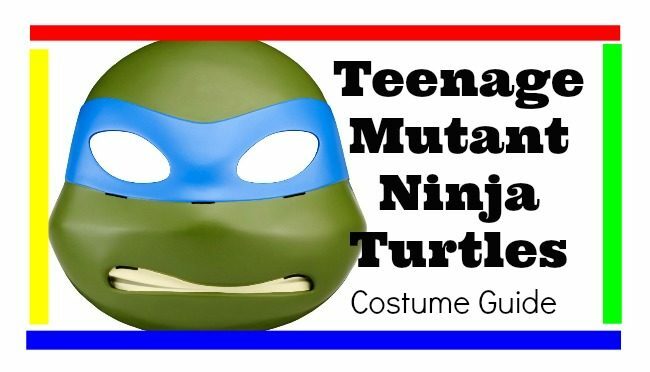 The popularity of the Teenage Mutant Ninja Turtles just doesn’t diminish… that why you can count on them as a top Halloween costume this year, too. 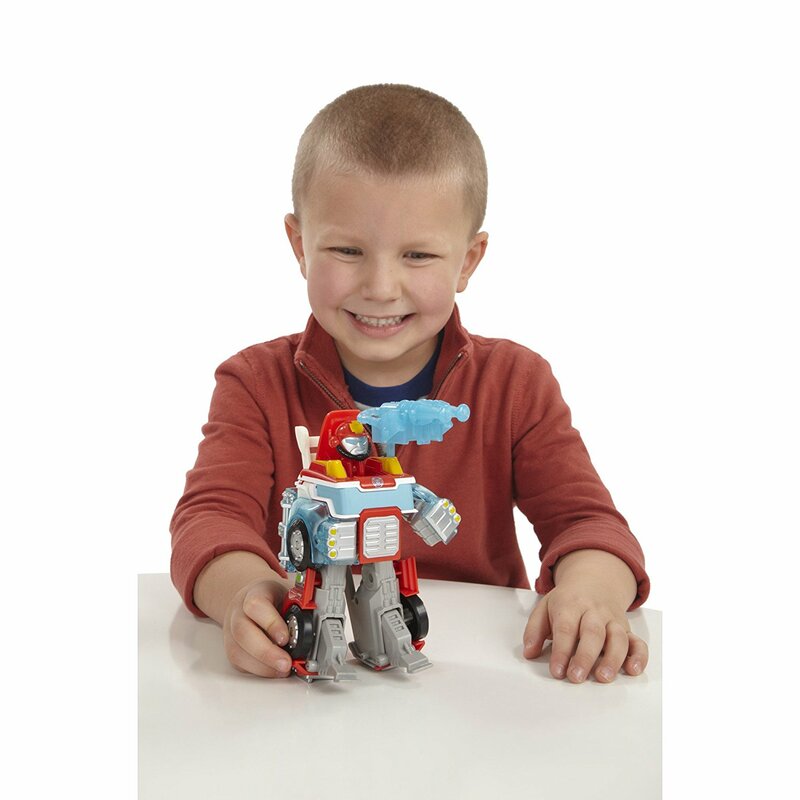 What Educational Toys for Preschoolers Should Be on My Radar? Fisher-Price Think & Learn Teach ‘n Tag Movi, For Sure! 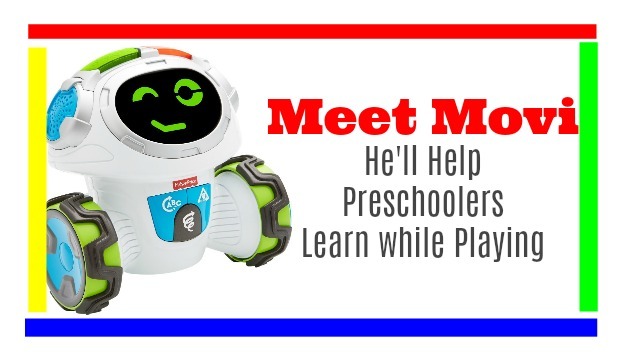 Not only does the Fisher-Price Think & Learn Teach ‘n Tag Movi helps your child prepare for preschool, it gets them moving, too. 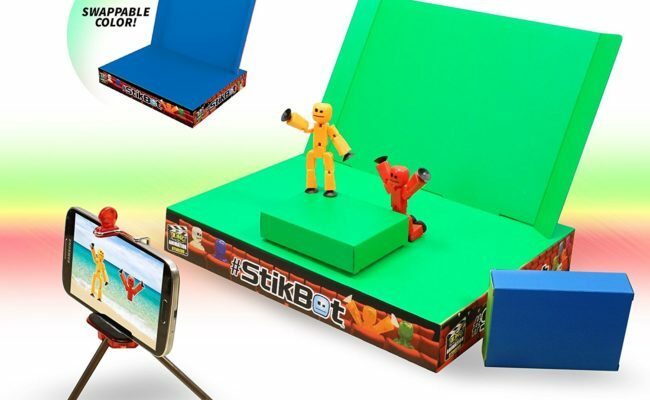 The Zing Stikbot Studio Pro is the perfect gift idea for your budding filmmaker or the child looking for a creative outlet. 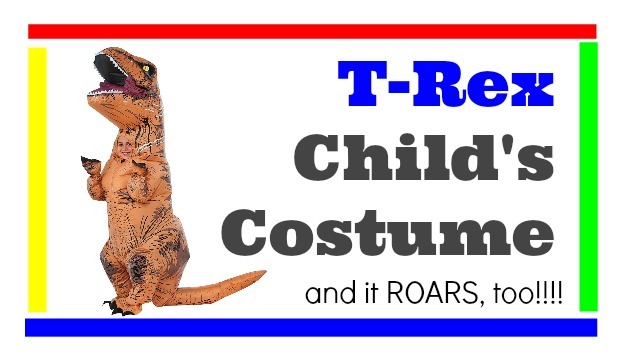 If your kiddo loves dinosaurs, then this inflatable T-Rex Costume for a child ought to be on the list for Halloween. It’s big, awesome and it roars! Exercise can be fun. 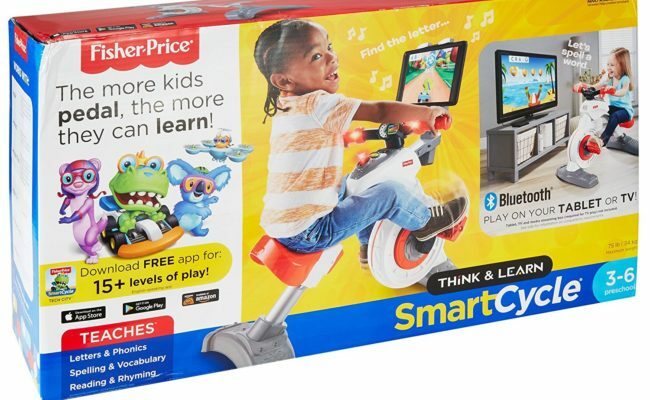 Just ask preschoolers who use the Fisher-Price Think & Learn Smart Cycle Toy with its 3 ways to play: driving, gaming, and racing! Want’s the most popular actions figures for 2017? And what do you kids want? This toy guide has the scoop. Get Paid to Shop…. Really! What’s the Best Creative Building Toys This Year?